When it comes to creating mouth watering hair colors that your pet Unicorn 🦄 would be jealous of, we say confidently we know what it takes to get you to that hair eurphoria that instagram has you lusting after. Because we do a lot of color correction as well as bright fantasy color we get the opportunity hands on to educate so our team is awesome. Our Salon in Meherchand has a cult like following of crazy color and we love it! The color above was done by Mohit who has created a following with his attention to detail and technical knowledge with color. Things you want to consider before sitting in the chair! Anything you have had done chemically is still there in your hair, your hair history is super important. 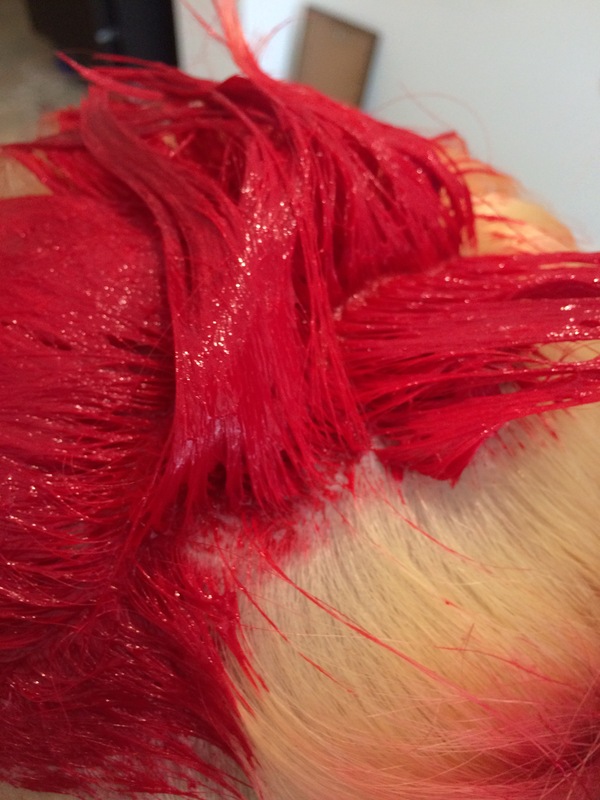 Whilst your goal may be a washed out salmon pink, your hair may not be able to get there in one application. Hair has its limitations. After care is important, you must be using a sulfate free shampoo and must be conditioning it after every wash.
References are important and you and the hairstylist need to be on the same page before starting and limitations must be discussed. Box colors may be readily available and cheap however they fade fast and also are not capable of achieving even true coverage. Do your research on who is the best at it and who has the most experience.